A variety of different opportunities available from OGP. Competing at the first round of the 2016 MAXSpeed Entertainment US Open at NOLA Motorsports Park in late April, Ocala Gran Prix (OGP) is increasing their trackside presence for the upcoming second round. Taking place at Utah Motorsports Campus in Tooele, Utah, OGP will be offering complete arrive and drive programs as well as engine rentals and equipment rentals for the entire event weekend. "We have had some changes at Ocala Gran Prix and we have several race winning and championship contending engine packages for rent," explained Nate Grindell, Team Manager at OGP. "Our reputation for winning speaks volumes and this is the perfect opportunity to get the same power that OGP team drivers have come accustom to." While OGP will limit engine rentals to the Rotax Junior and Senior divisions, the Florida based company will also offer carburetor setup and tuning for the entire event weekend in Utah. Arrive and drive programs offered by Ocala Gran Prix will see drivers take advantage of potent OGP power and the OTK branded Tony Kart chassis all while receiving race winning trackside support through the use of data, driver coaches and engine builders and tuners. Grindell added, "We are able to put together a program to suit your needs whether it is a complete arrive and drive package or the rental of a kart and engine combo. We can provide tuners that will help get you to the front and the experience that will keep you there." 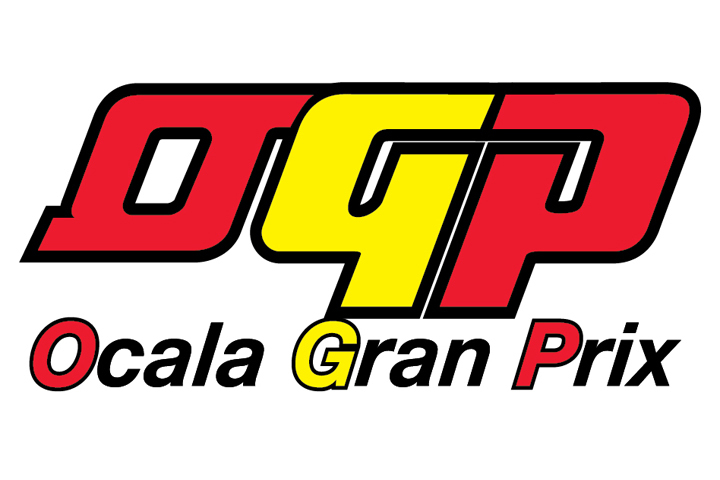 For more information on Ocala Gran Prix, OGP race team opportunities and info on how to get into karting, please visit Ocala Gran Prix online at www.OcalaGranPrix.com or contact them at 352.291.0600 or via e-mail to Info@OcalaGranPrix.com.